Wow! It’s a real hit of the season. It is a shawl made of delicate flowers. It looks very fashionable and elegant. Shawl in any color. The choice is yours. It’s a free pattern. Enjoy it in your home. Shawl fits great around the neck. His motive is very interesting. The pattern has a wonderful texture and stitch. You can speak the very positives of this shawl. This is the perfect gift idea for a friend. 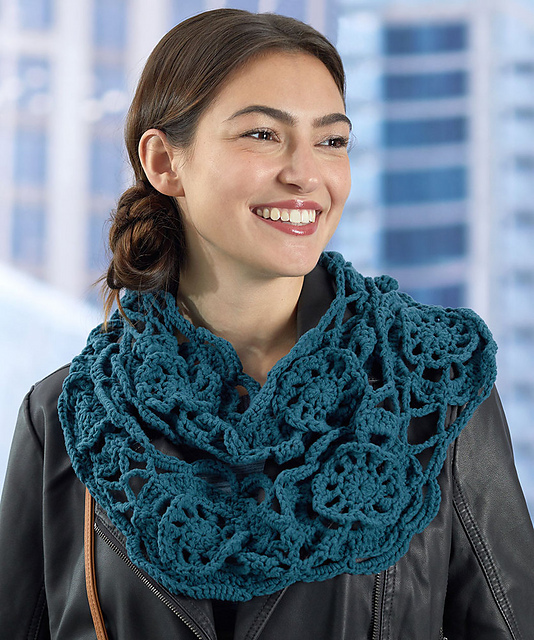 Shawl is great for everyday life and for elegant exits. Make yourself look special. 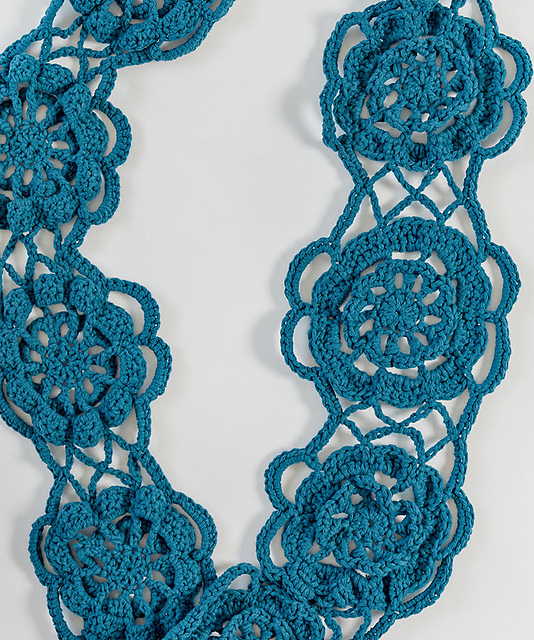 Blue Velvet Cowl Free Crochet Pattern is here.